Get started on an exciting new career path this month. 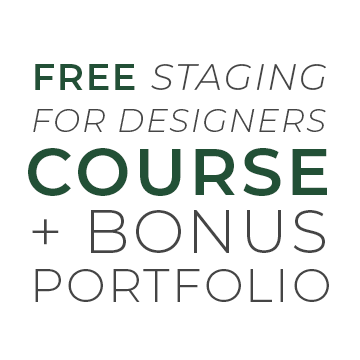 For a limited time only, receive QC’s Staging for Designers course for FREE when you enroll in the Interior Decorating certification course. 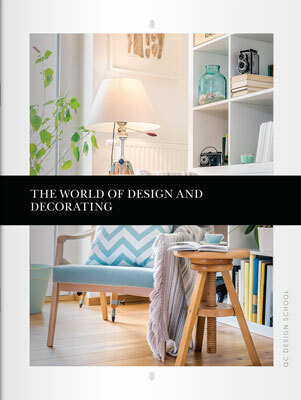 This streamlined home staging course allows you to add to your skills as an interior decorator quickly and at a lower cost. As an added bonus, we’ll send you a free leather portfolio with your courses! Your training as an interior decorator and home stager will be wildly beneficial in gaining new clients and branching out your design services. Maximize your tuition with your free staging certification!